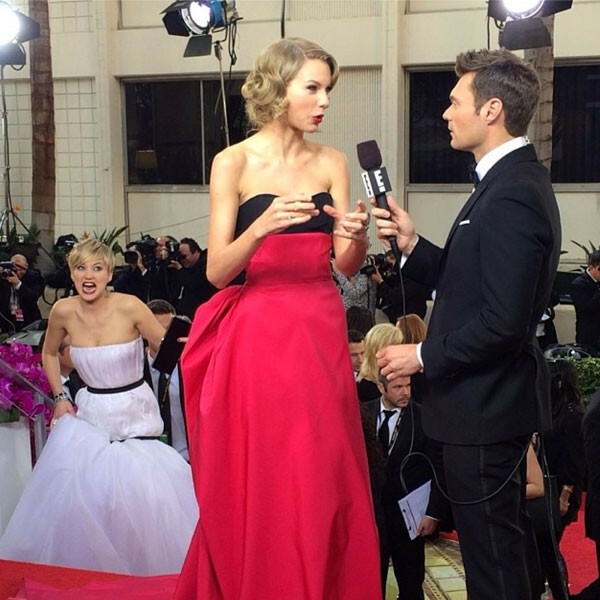 Jennifer Lawrence photobombs Taylor Swift at the Golden Globes! We’re big fans of Jennifer Lawrence at Fun Kids and after the Golden Globes nomination ceremony we love her even more. Some of you may recognise this photobomb style as ‘The Gremlin’ and it’s not the easiest to pull off with the world’s biggest popstar at a big ceremony like the Golden Globes.